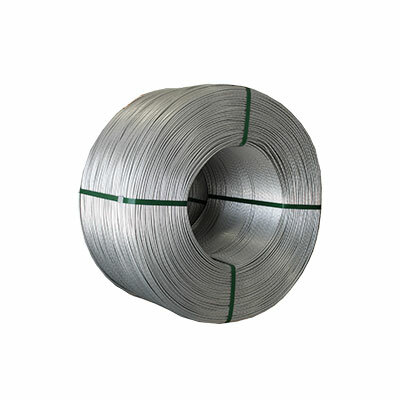 Aluminium rod is one of the vital metal which offers low density metal but promotes excellent conductivity. The aluminium rod EC grade 1350. Aluminium rod EC grade 1350 is used as the raw material for drawing process for conductor manufacturing.